Join Team ReelTime for a day of realtime fun and take advantage of some of the best saltwater fishing on the East Coast. From Virginia Beach to Cape Charles and Hampton Bar to Sandbridge, the Ocean and Bay are home to many species of fish, which are readily accessible to ReelTime from port of call – Taylor's Landing at Little Creek. "Whatever season and species you're targeting, we'll do our best to share our knowledge and technique, and put you on fish!" 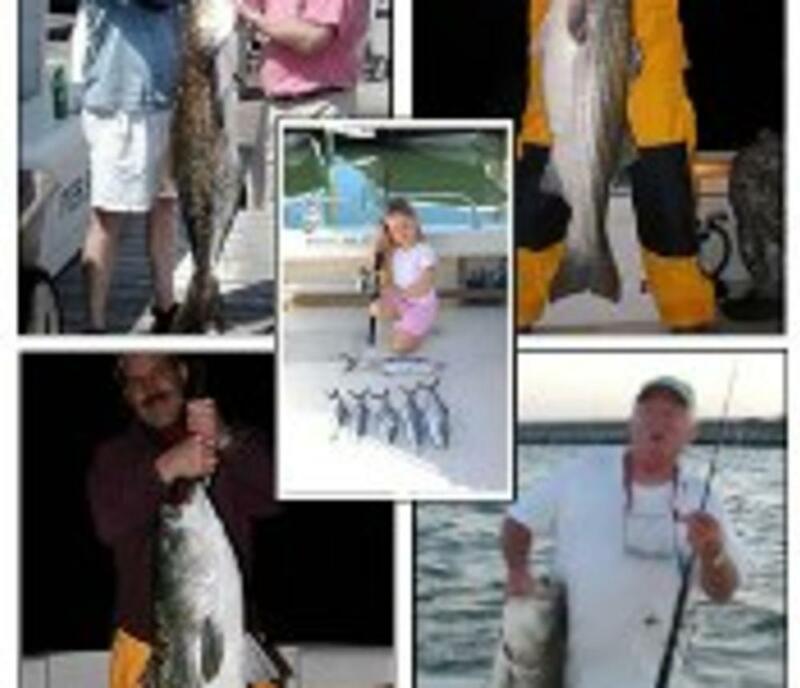 We cater to parties up to 4 and pride ourselves in providing a personable, taylored fishing experience. So, whether you need a Guide, or are organizing a Charter for your regular fishing buddies or family please let us know. 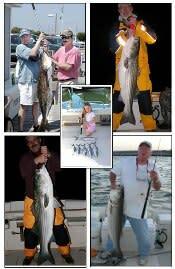 Call Captain Fletcher Dunton today at 757-292-7702 and book your next fishing trip aboard ReelTime!